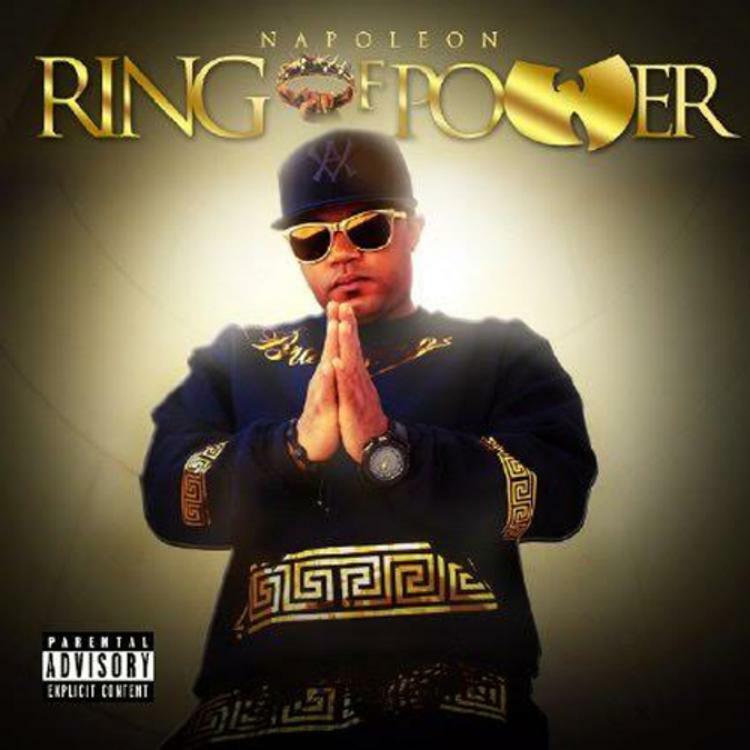 Napoleon is a member of the Wu-Syndicate, and this week marks the release of his new album, Ring of Power. Featured on the project are collaborations with Jim Jones, KXNG CROOKED, Pusha T, Killah Priest and GHostface Killah, the last of which hops on a particularly incendiary track called "Game." Over a spaghetti western-esque guitar line (that perfectly fits in with the Wu's general Tarantino obsession), the two Wu affiliates share their strategies for getting ahead in "the game," whether that means rapping, dealing or merely surviving. Let us know what you think of this one, and purchase Ring of Power via the iTunes link below.